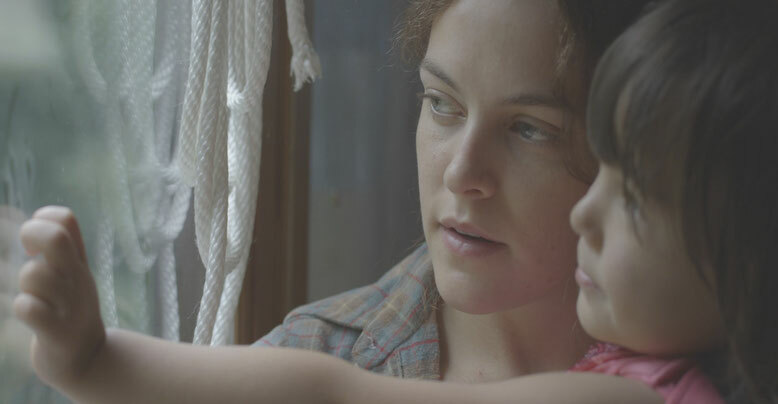 Neglected by her husband, Sarah (Riley Keough) embarks on an impromptu road trip with her young daughter and her best friend, Mindy (Jena Malone). Along the way, the relationship between the two friends intensifies before circumstances force them apart. Years later, Sarah attempts to rebuild their intimate connection in the days before Mindy’s wedding. Less is more. Show don’t tell. Cinematic clichés, sure. Even so, this doesn’t prevent many filmmakers from falling down dangerous rabbit holes of exposition. Not so So Yong Kim - a storyteller who can impart more from a prolonged look on a fairground ride than many directors can convey after hours of dialogue. So Yong Kim's film tells the story of a powerful female friendship. While Sarah and Mindy pass in and out of each other’s lives, they remain connected by a deep bond - a love that is both platonic and romantic. 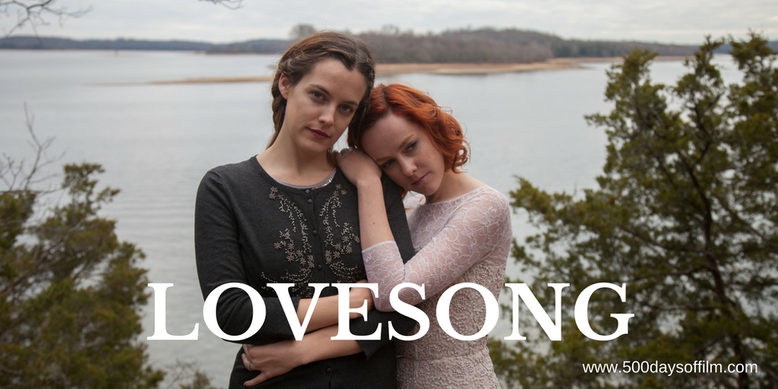 Lovesong is a story in three acts. The film begins by exploring Sarah’s world. With her husband away, she is left alone with her young daughter, Jessie. The scenes between mother and daughter (taking a walk, picking out the day’s clothes) feel natural and beautifully authentic. However, as much as she loves Jessie, Sarah is drowning in loneliness and depression - and it is hard to watch her struggle. As a result, when her free-spirited friend arrives in the movie's second act, it feels genuinely wonderful to see happiness return to her eyes. Mindy brings Sarah back to life and for a moment - a precious moment - both women explore the depth of their relationship. It is devastating, therefore, when reality intrudes - confronting them with the implications of their feelings and the fear of what that could mean for their future. Jumping forward three years, the final act of Lovesong picks up the story in the days before Mindy’s wedding. Roles are reversed as Sarah comes to Mindy’s rescue and the two rediscover the connection that they have, in the intervening years, neglected or repressed. Their relationship, with all that is said and unsaid, is both heartwarming and heartbreaking. However, above all else, it feels real - thanks in large part to two superb performances from Keough and Malone. Malone lights up the screen as Mindy. Meanwhile, Keough’s portrayal of Sarah is breathtaking. She has more than proved her versatility in films such as American Honey, It Comes At Night and Logan Lucky. However, Keough has never been better than in Lovesong. While I am aware that some have criticised Lovesong for being too slight and playing things too safe, this wasn’t my experience of So Yong Kim’s film. For me, this is a powerful and insightful film - a rare and rather beautiful portrait of a female relationship. So Yong Kim cast her daughters for the role of Jessie (age three and age six). This may explain their incredibly natural performances. If so, what did you think of So Yong Kim’s film? Let me know by leaving me a comment in the box below or let’s chat over on Twitter or Facebook (@500DaysOfFilm).